Point Blank Enterprises, known for its production of soft body armor and related protective solutions, announced today the launch of its first-ever body-worn camera solution, the Intelligence Retrievable Incident System (IRIS), designed to meet the growing demand for law enforcement agencies to provide a visual and audio record of officers' interactions with the public. As more and more agencies across the country and worldwide seek to comply with Body-Worn Camera (BWC) Policy and Implementation Programs (PIP), Point Blank's latest IRIS solution offers the most efficient and effective approach to achieving agency goals, according to the company. Preliminary evidence, including a 2013 report from the Department of Justice (DOJ), has shown that the presence of body-worn cameras helps to strengthen accountability and transparency, assists in de-escalating conflicts, and can result in more constructive encounters between the police and members of the community. Point Blank has brought forth a viable BWC offering that incorporates the most innovative technology and 'best practices' training for officers who are required to use this equipment in performing their duties. 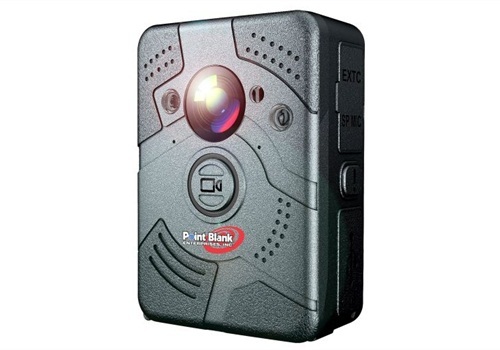 The Company has developed a Gen II camera with multiple cutting-edge capabilities which provide much-needed flexibility and can easily integrate with an officer's protective vest, helmet, uniform, etc. 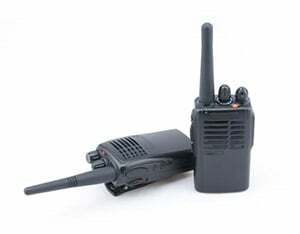 Among IRIS' primary components: Push to talk for 2-way radio speaker -- HD camera for still photos -- Audio only recording -- Power on and off switch -- Photo sensor for infrared light -- Infrared light -- True viewing angle -- Record button -- 2-way radio speaker plug -- HDMI and USB output -- File tagging. 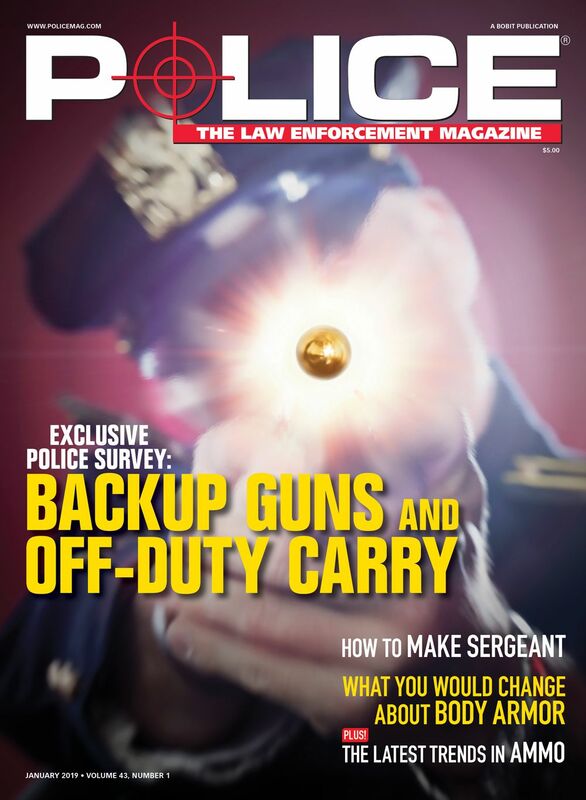 Michael Foreman, EVP of International Business Development, Federal Sales and Marketing at Point Blank Enterprises, stated, "Now more than ever, in the wake of events that have commanded national attention, we are seeing the rising call for officers to wear cameras. This call for increasing police accountability and public awareness is being reinforced by the DOJ's ongoing investments in programs and equipment. With Point Blank's expanding reach into the LE market; our ground-breaking body armor designs, systems and accessories; as well as strategic industry relationships, it seemed only natural for us and a timely opportunity to develop and deliver the unique IRIS solution. I've been on both sides of the fence in terms of being a sworn officer and a civilian, and I understand the importance of building positive communications and trust between LE professionals and the communities they serve in order to maintain the security and safety of all. I believe IRIS adds yet another dimension to Point Blank's commitment to safeguarding our society." In related news, Point Blank Enterprises also announced that Lewis Nadel has been brought on as the Company's body camera product specialist and will help lead R&D, training, and sales and marketing initiatives. Mr. Nadel has spent almost three decades designing and manufacturing complex audio and video solutions for law enforcement. He has trained hundreds of federal, state, local, and military personnel in technical surveillance. 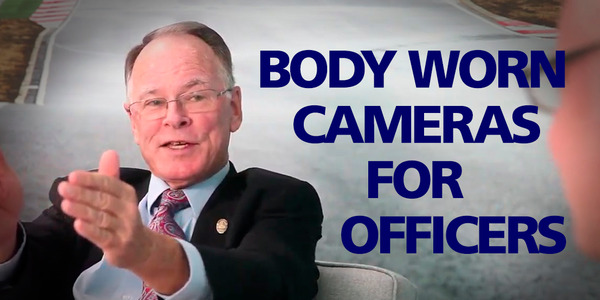 Prior to Point Blank, Lewis founded the South Florida Crime Commission and served as the Director of the Federal Drug Agents Foundation. He also served as a technology advisor to the British Overseas Territories (BOT). He is an Associate Member of the International Association of Chiefs of Police (IACP), Federal Law Enforcement Officers Association (FLEOA), Florida Police Chiefs Association (FPCA), Miami-Dade Chiefs of Police, and Broward County Chiefs of Police. Mr. Nadel is a graduate of the FBI Citizens Academy, ATF Citizens Academy, and DEA Citizens Academy. Mr. Foreman continued, "We're excited to have Lewis onboard to help lead Point Blank's IRIS offering and support what we believe is a game changer and potential key growth driver for the Company. We see opportunities to redefine the body-worn camera market and provide law enforcement officers with the advanced equipment and knowledge they need to better perform their duties. Safeguarding the lives of our men and women in uniform and ultimately our communities remains the Company's number one priority and that requires us to continually go to market with transformative solutions such as what we're introducing today." More than 150,000 people over the last year have signed a petition on the White House's website urging that all state, local, and county police be required to wear body-worn cameras. These cameras are an important tool that can be integrated into a jurisdiction's comprehensive problem-solving and community-engagement plan. 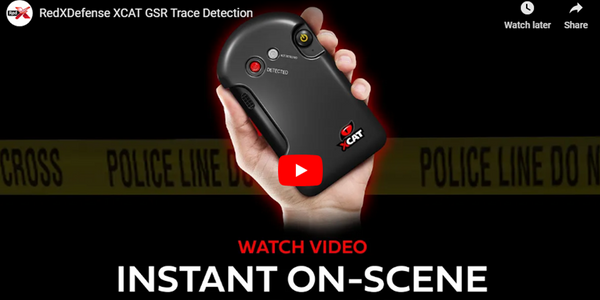 They are highly effective in providing an inalterable audio and visual record of encounters that can capture empirical evidence in the event of a crime, police-citizen interaction, or use-of-force incident. Already some agencies that are deploying these solutions are receiving fewer public complaints, filing fewer use-of-force reports, and showing a reduction in lawsuits. Point Blank Enterprises Inc. ("PBEI") is a provider of high-performance protective solutions, including bullet, fragmentation, and stab-resistant apparel and related accessories. Through its key brands, Point Blank Body Armor, Protective Apparel Corporation of America (PACA), Protective Products and Paraclete, the Company ranks as the largest global supplier of ballistic and soft armor systems in the world. The Company's ballistic solutions have been credited with saving countless lives for the most important customers in the world, including the U.S. Armed Forces, Department of Defense, Federal Government and law enforcement, corrections and security personnel, both domestically and abroad. For more information visit www.pointblankenterprises.com.